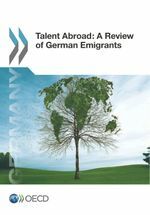 The foreign-born employment rate is calculated as the share of employed foreign-born persons aged 15-64 in the total foreign-born population (active and inactive persons) of that same age. Employed people are those who worked at least one hour or who had a job but were absent from work during the reference week. 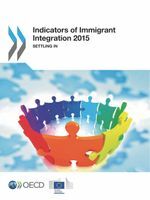 This indicator is measured in percentage of foreign-born population of the same age by gender.